Göswen came about as a way for me (Nate Gasaway) to keep doing what I love: telling stories that matter: about brands and about people : in a way that I love to do it : using moving images. One video can say a lot. It can introduce your company or brand, it can launch a new product, it can train your employees, or it can raise awareness for a cause. Although the options are limitless, it may be helpful to start by narrowing down a few different types of videos and the results that they can achieve. 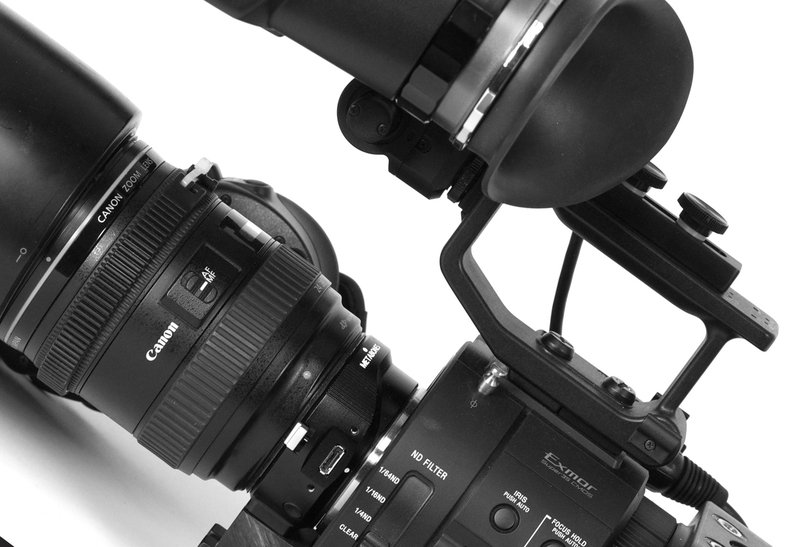 About Us videos are an essential element to your web and social media pages. An About Us video is your customer’s window into the culture of your business. People like to do business with people that they like. Show them who you are. We can help you with that. The term “Corporate Video” is a bit of a loaded term. It conjures up BORING imagery with BORING content… those videos that we’d have to be FORCED to watch. Corporate video doesn’t have to be painful. If committing resources to creating content, crafting a message, we owe it to our viewer to make it ENGAGING. Göswen specializes in tapping into the emotion and the feeling that will create action and alignment with your brand. All great nonprofit organizations have a great story to tell. Nonprofits need to tell this story in the most compelling way to reach people on an emotional level and get them to engage. Göswen has years of experience working with nonprofit organizations; telling their stories and helping them hit their goals. Sometimes, a video doesn’t even require filming. Animated videos can be as simple as moving text around on screen or complex as a full 3D rendered environment with animated characters. We can customize an animated video to fit your message and budget. Each project is different, so our process is customized for each video we produce. However, the production process can be broken down into 3 basic phases. Pre-Production- In Pre-production, we devise the concept, plan, write a script, coordinate locations, plan and schedule the necessary shoots. Preproduction is where it all begins. Production- Production is when we gather all of the necessary visual, and audio assets to fulfill our production plan. We gather all shots, images, music, and voice elements and get them all ready for the next step. Post Production- Post-production involves editing, motion graphic design, sound design, and assembling all of the elements into a cohesive sequence. We provide multiple opportunities for client feedback during the post production phase including rough cut approval, fine edit approval, revisions, and final approval. We then encode and optimize the video file for its intended output. 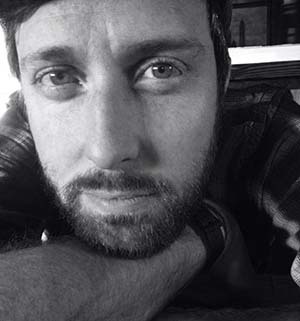 Nate Gasaway has been working in digital media creation for the better part of 15 years. He's worked in TV and video studios, and helped local, national, and international companies and nonprofits bring their brands to life using moving images. Nate is an expert at digital image creation, full-process, script to screen, from pre to post production. There isn't a project Nate can't produce and he prides himself on maximizing any production budget, no project is too big or too small... and people say he's an all-around good fella.